Having won the ‘Slot Provider of the Year’ award in 2017, Play’n Go casino software now has our attention more than ever. The brand has been around since 1997 but other Swedish providers seem to have always snatched the front row seats from Play’n Go. The company’s reputation has improved drastically in the recent years and so has their production. They employ a rarely driven team of expert designers and programmers in order to achieve balanced products and a loyal following. 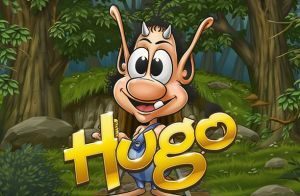 Play’n Go slots have a distinct style and feature various themes, from Norse mythology and fantasy to fruit machines of old and slots inspired by Japanese anime. Let’s have a closer look at the Play’n Go casino software provider and the best Play’n Go casinos online. 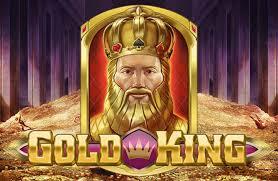 Check this list of the best Play’n Go casinos online and Play’n Go online casino bonuses. Disregarding the slow start, Play’n Go is now a well-established iGaming brand with plenty of successful products to be proud of. They still count less than 100 titles, but you can be sure each of them was developed with close care and attention to every single detail. In 2010, Play’n Go merged with Jadestone, a company that contributed rather positively towards the progress of the brand. 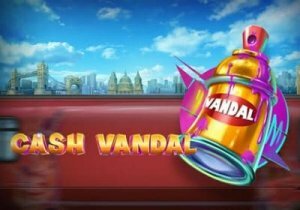 Easily accessible through an instant-play platform, Play’n Go casinos benefit from Flash technology and its conveniences. In order to resolve the issue of handling a massive number of users simultaneously, Play’n Go developed its proprietary technological solution called Maven. Bringing its games to life in-house style, the Swedish manufacturer adjusts their graphics performance and paying potential up top desired levels. Play’n Go made history as the first company to introduce a mobile version of online casino games. 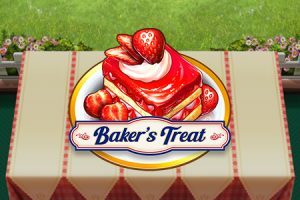 It’s still one of the best names in the mobile gaming business. Whether you use iOS, Android, Windows or Blackberry handheld devices, the Play’n Go game suite will work flawlessly on it. 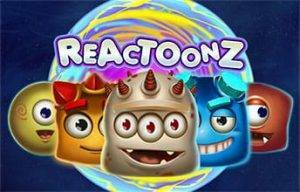 The software provider is also responsible for the appearance of widget games. These miniature forms of entertainment have become essential components of Play’n Go casinos. 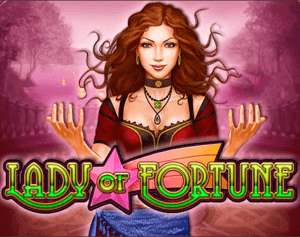 Easily integrated into banners, mini-games are mostly present for promotional purposes, often seen as a breather opportunity from heavy online gambling. What makes Play’N Go slots so special? It feels like Play’N Go slots have been around forever, but that’s not to say that they are stale. They are definitely not. In fact, Play’N Go is one of the top standard setters in the world of online casino gaming and continues to surprise players every single day. It’s been around since the 90s and began its life in Växjö, Sweden and they now hold licenses in the UK, Malta, Alderney and the Philippines. These guys got their excellent reputation from focusing on what the players actually want – rather than what the provider wants to give them. They have worked really hard to make games that don’t glitch and they also put gameplay at the centre of everything they do. Play’n Go casino software provider was also one of the first online slot providers to get their games on mobile. 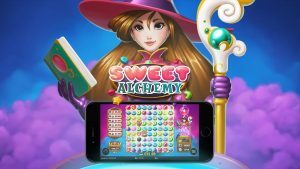 They have kept this focus all along too and most of their games can now be played on the go, on the likes of iOS, Android, Blackberry & Windows. That is a huge advantage over some of their competitors, who are still years behind. They also provide their game in 30 different languages. They have so many brilliant games on offer. 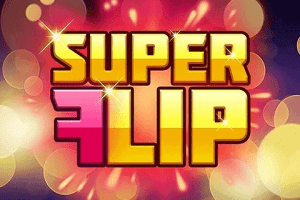 They don’t just focus on slots, they also have a range of excellent casino games, scratch cards and video poker. 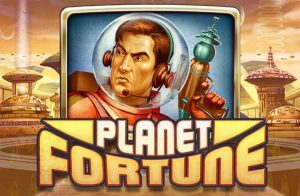 All of the big casino operators have their games and they stand out for being nothing short of brilliant. 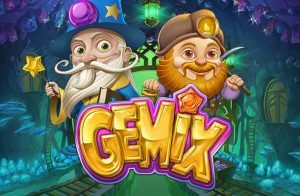 Their top Play’n Go slot games include the likes of Gemix, Pimped, Energoonz, Pearls of India, Spin Party, Wild North, Golden Ticket, Tower Quest and Wizard of Gems. Overall, Play’N Go is a provider that puts players at the centre of everything they do and that is what makes them so special. The Play’n Go slots library showcases a lot of diversity in themes and gameplay features. Most of the titles are brilliantly designed and offer excellent performance across devices of all sorts. 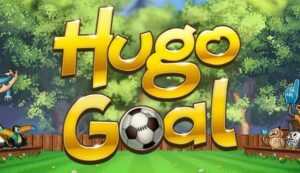 The equilibrium of the solid game layouts and impressive visuals is what attracts a lot of online gamblers to try out Play’n Go slots. Riches of Ra and Grim Muerto are engaging as they are fun. Royal Masquerade, Wild Blood and Pearl Lagoon are also great choices for spinners. GEMiX and Ninja Fruits are not demanding – they are more lightweight. 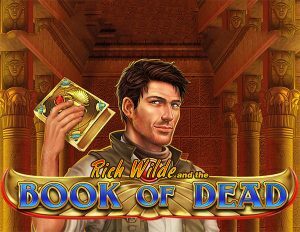 Easily the most popular slot machine from Play’n Go is Book of Dead. If you’re into Egyptology you’ll enjoy Book of Dead, but only if you also have a healthy sense of adventure. 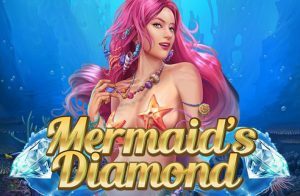 The game has 5 reels and 10 pay lines, a Free Spins feature, expanding Wilds and a 250,000 coin jackpot. 7 Sins slot is one of the recent releases. 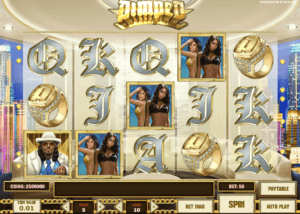 It is an original slot that addresses the theme of 7 deadly sins. Each of them is represented by a gorgeous young woman. Played across 5 reels and 243 ways to win, 7 Sins gives players a fair share of winning possibilities. We all keep our sins a secret, but that does not apply to the 7 Sins slot. Keep in mind you’ll have to pick lust, wrath, greed, envy or another sinful feature if you want to win huge cash prizes. Even more recent than 7 Sins, Cloud Quest offers a shout-out to the fantasy theme. Loosely based on the Final Fantasy video game, Cloud Quest features mythical warriors, wizards, mages and female warriors as well. 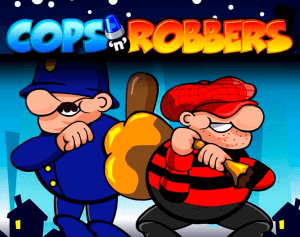 The game is graphically stunning, with plenty of animation and complimenting sound effects. You can achieve winnings by matching three or more symbols diagonally, horizontally or vertically. Cloud Quest benefits from cascading reels and a power meter. Fill up the power meter and you’ll enjoy a random set of superpowers – extra Wilds, multipliers or re-spins. 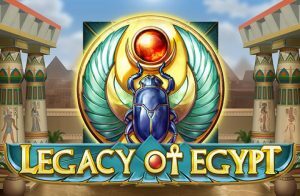 If you care less about the game layout and more for the higher payout, stick with games like Leprechaun Goes Egypt, Rage to Riches, Mystery Joker or Pearls of India. All of them have an RTP higher than 96%. Join a Play’n Go casino and we believe you’ll soon become a supporter of Play’n Go games.